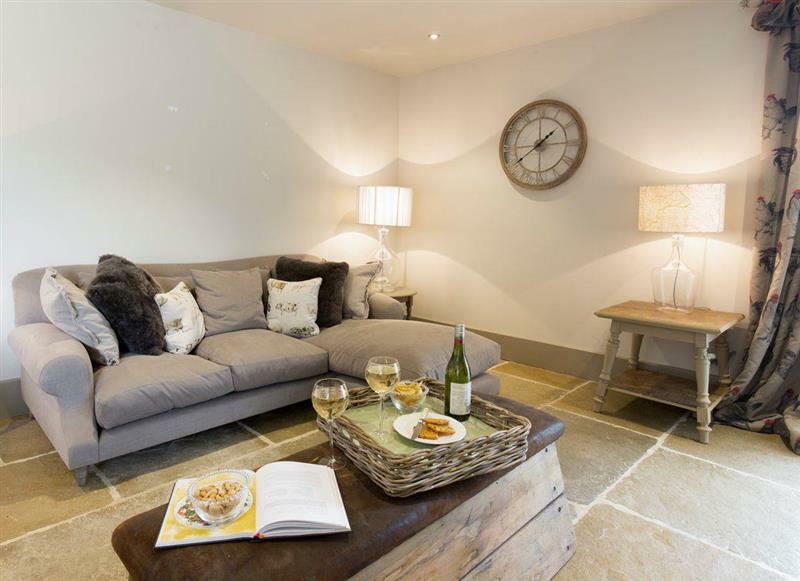 Vicarage Road Holiday Cottages - Stone Barn sleeps 6 people, and is 24 miles from Taunton. 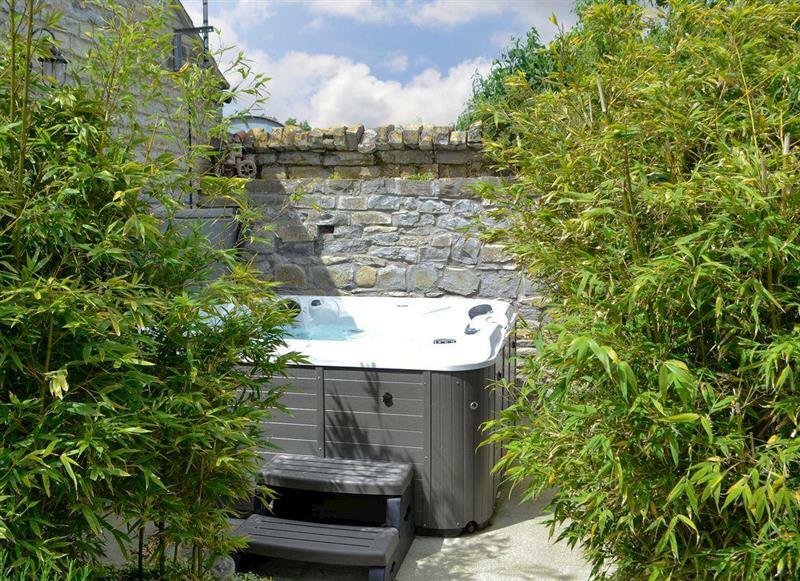 Wagtails sleeps 5 people, and is 9 miles from Taunton. 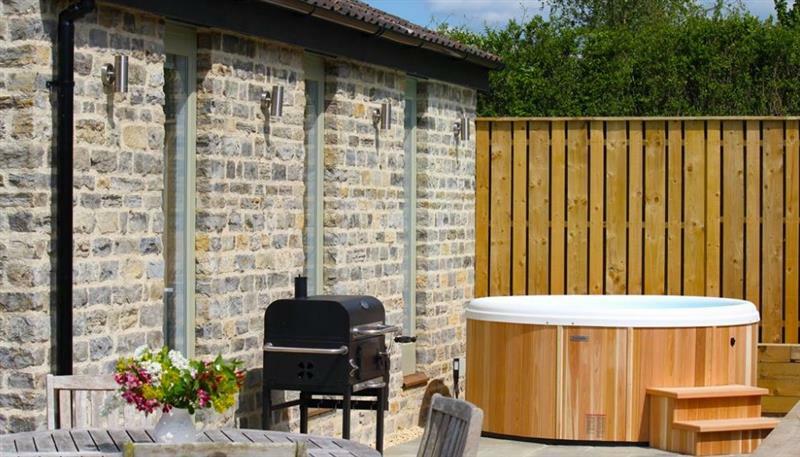 Duvale Cottages - Duvale Barn sleeps 42 people, and is 27 miles from Taunton. 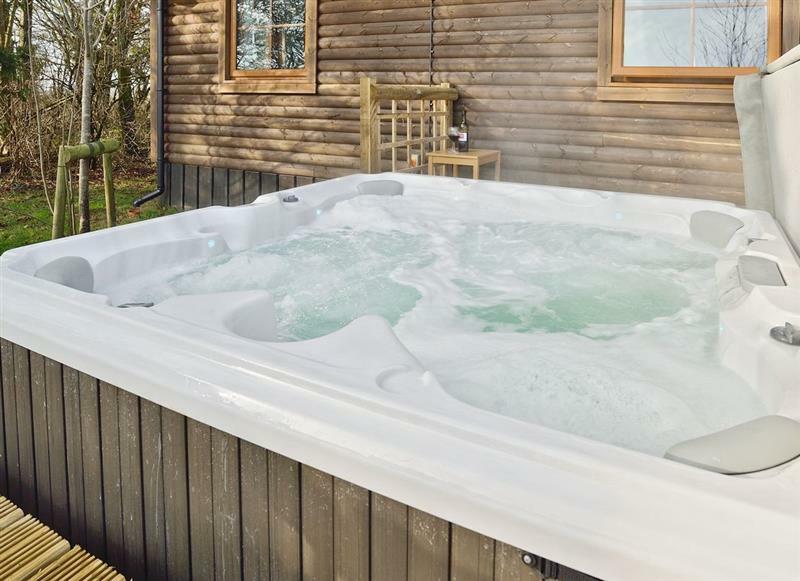 The Retreat at Deer Park Farm sleeps 6 people, and is 29 miles from Taunton. 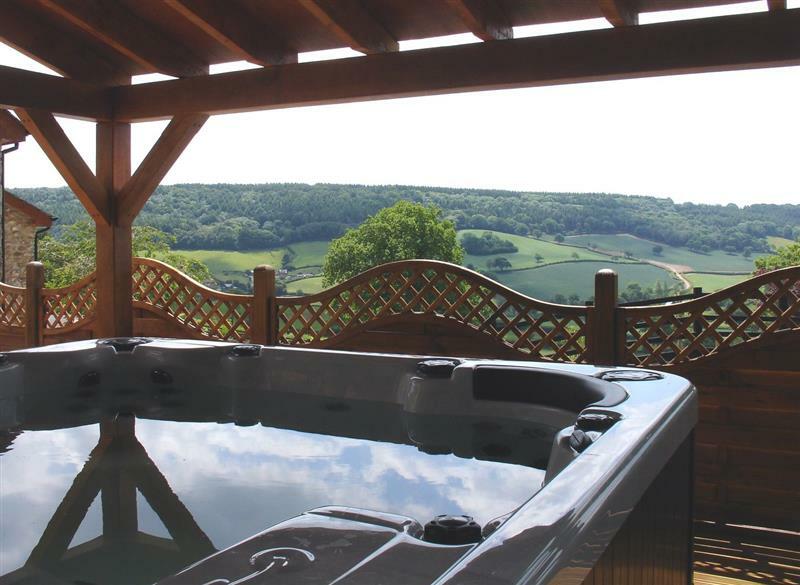 Amberley View sleeps 4 people, and is 30 miles from Taunton. 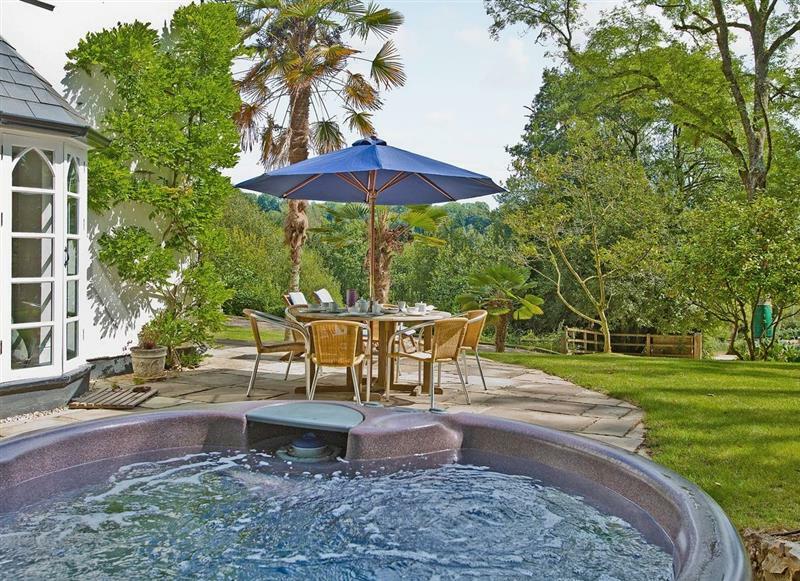 East Dunster Deer Farm - The Linhay sleeps 12 people, and is 27 miles from Taunton. 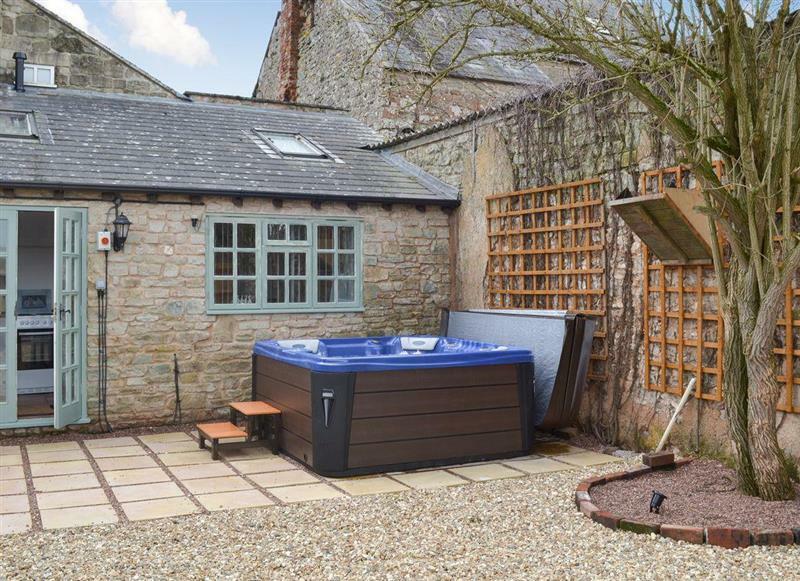 Farmhouse Retreat sleeps 16 people, and is 20 miles from Taunton. 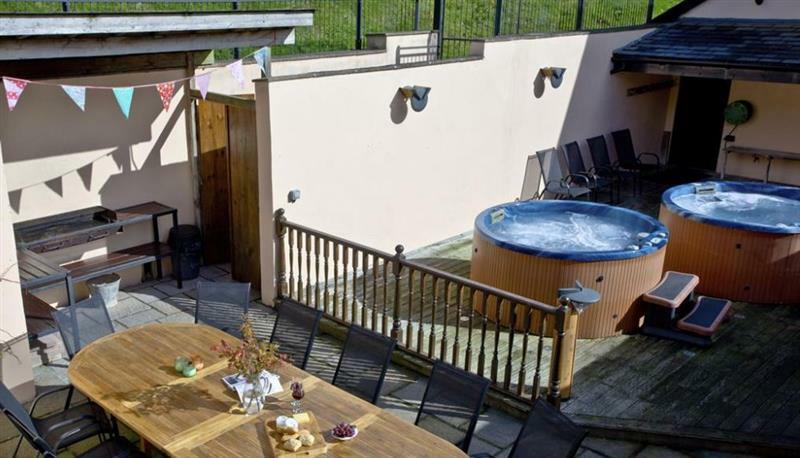 Hill Barn sleeps 12 people, and is 21 miles from Taunton. 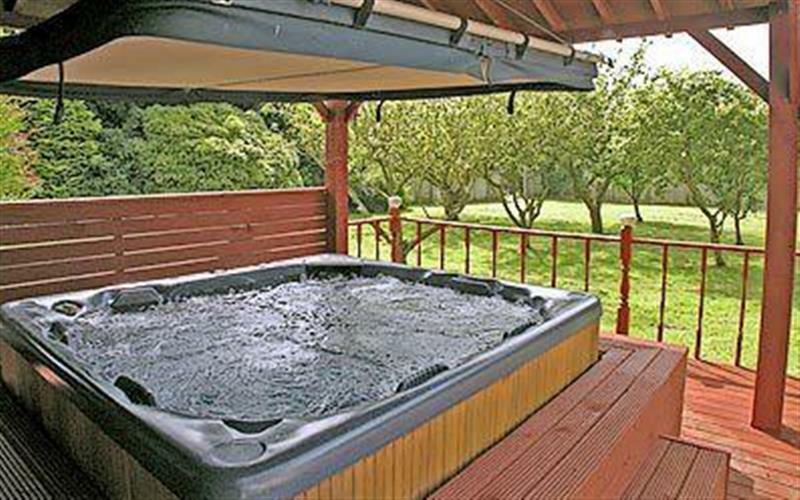 Pound Cottage sleeps 12 people, and is 13 miles from Taunton. 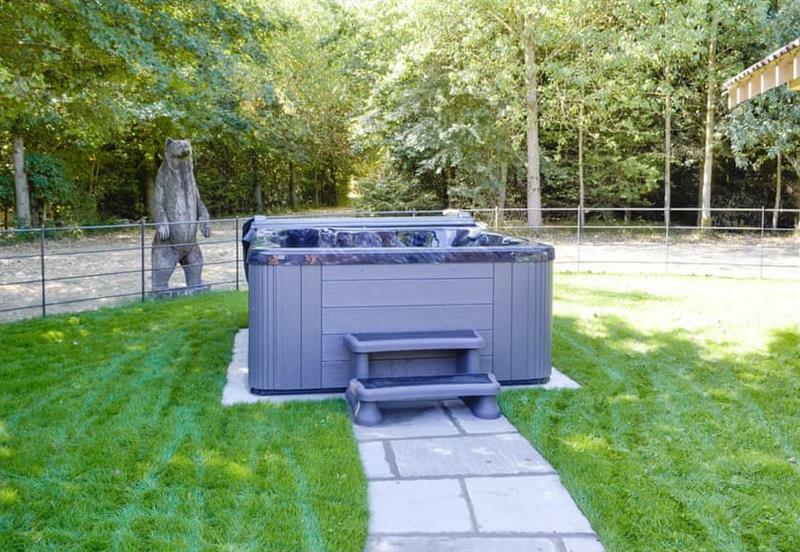 The Barn sleeps 14 people, and is 24 miles from Taunton. 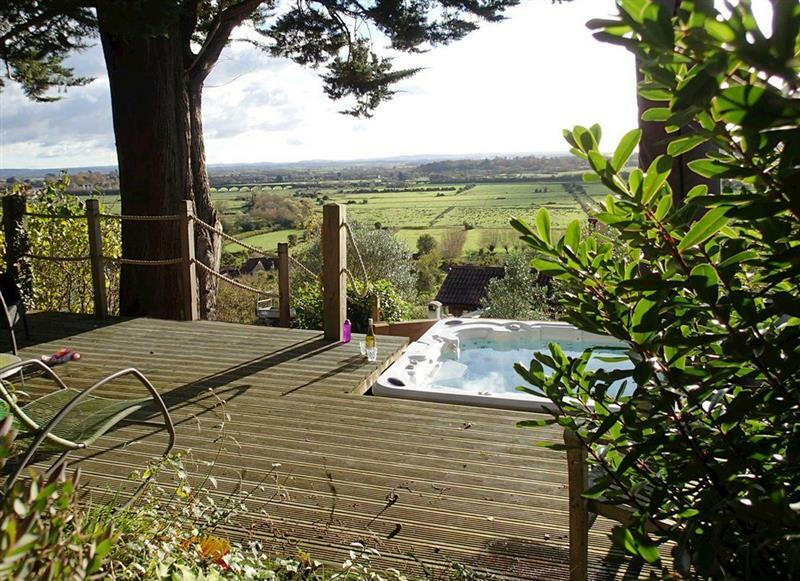 Hill House sleeps 18 people, and is 21 miles from Taunton. 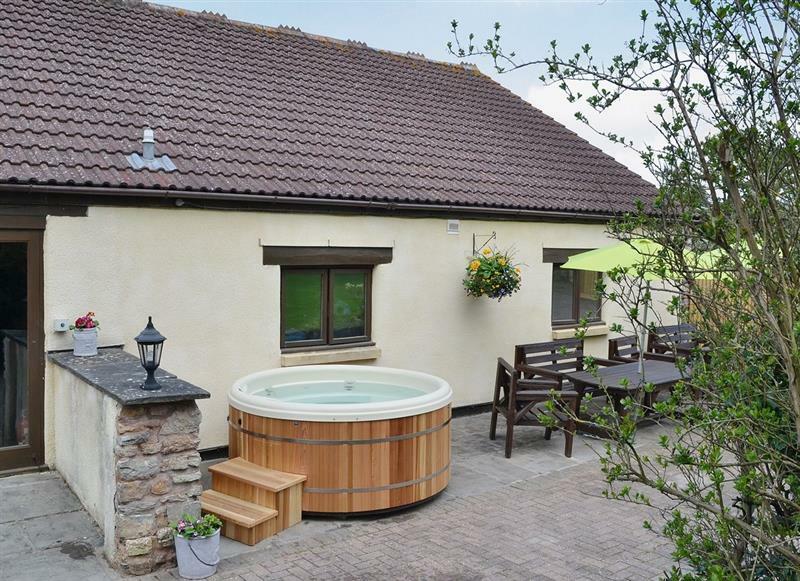 Pound Cottage & Annexe sleeps 18 people, and is 13 miles from Taunton. 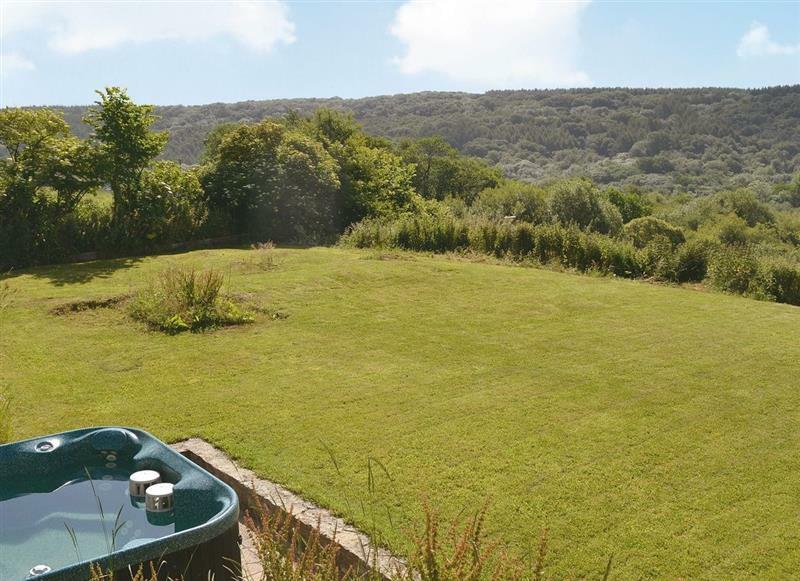 The Orchards sleeps 4 people, and is 25 miles from Taunton. 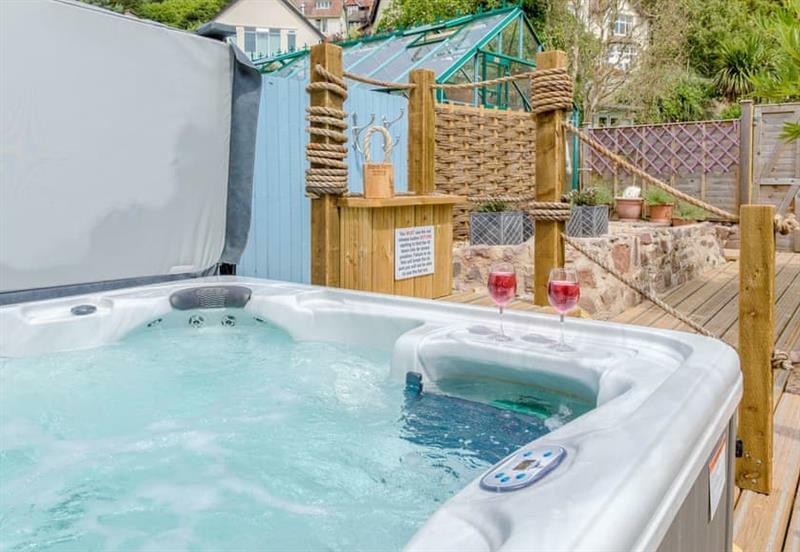 Broad Lodge sleeps 6 people, and is 30 miles from Taunton. 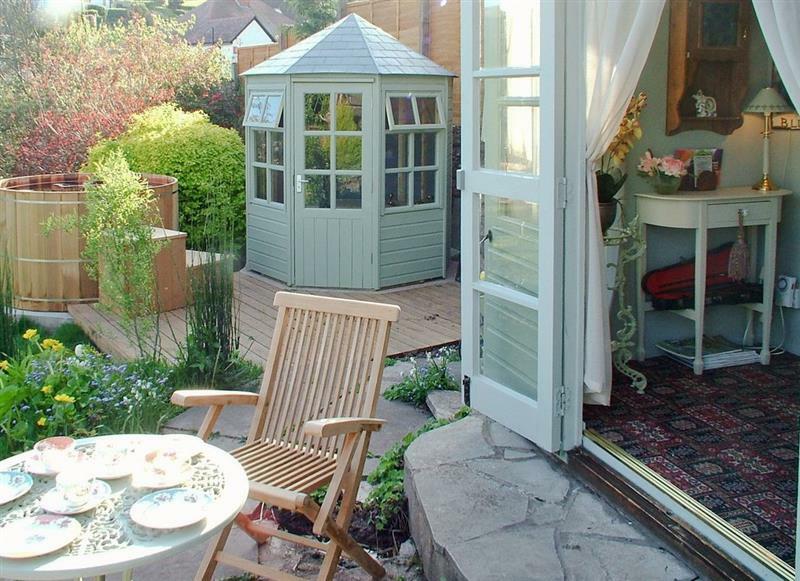 The Studio sleeps 6 people, and is 21 miles from Taunton. 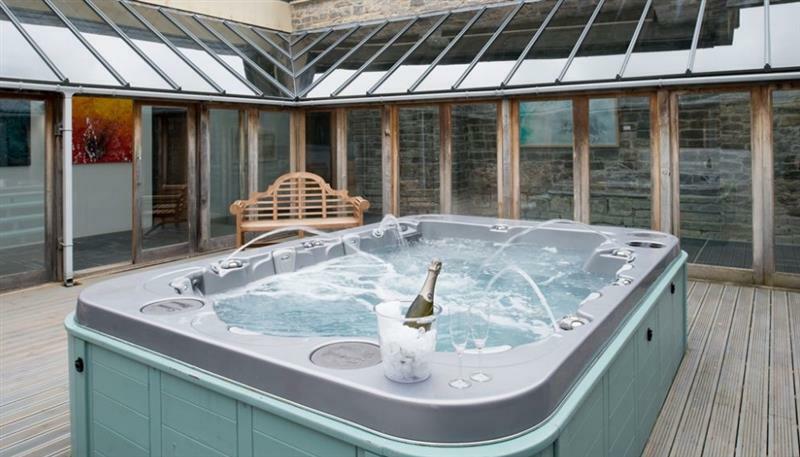 The Old Dairy sleeps 12 people, and is 27 miles from Taunton. 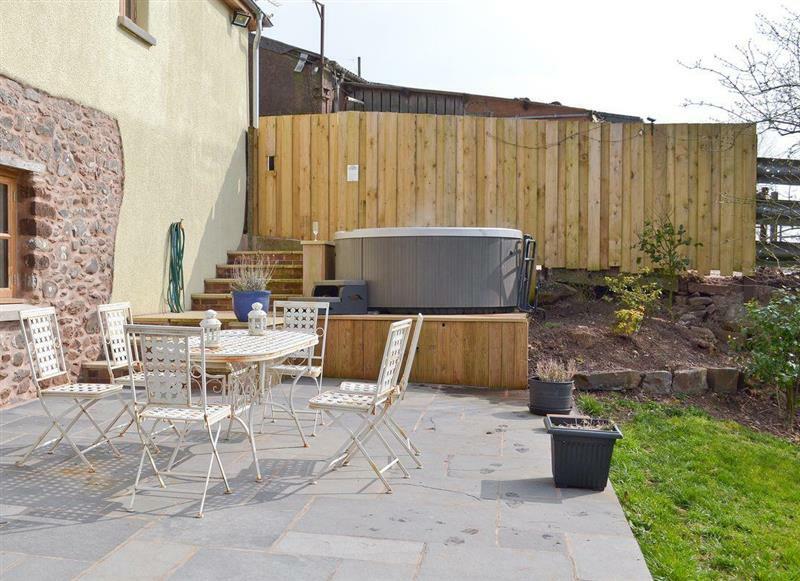 Lower Wadden Farmhouse and Annexe sleeps 14 people, and is 22 miles from Taunton. The Old Dairy sleeps 2 people, and is 17 miles from Taunton. 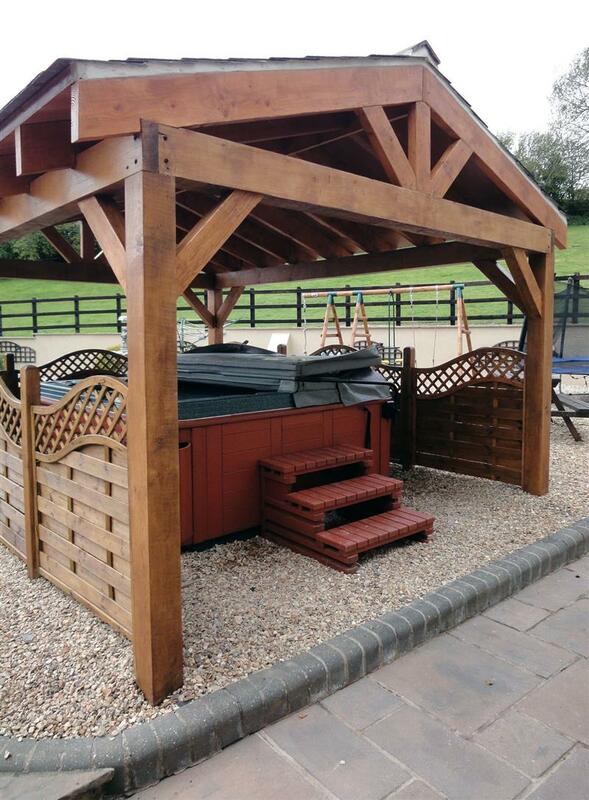 Chilcotts Barn sleeps 6 people, and is 5 miles from Taunton. 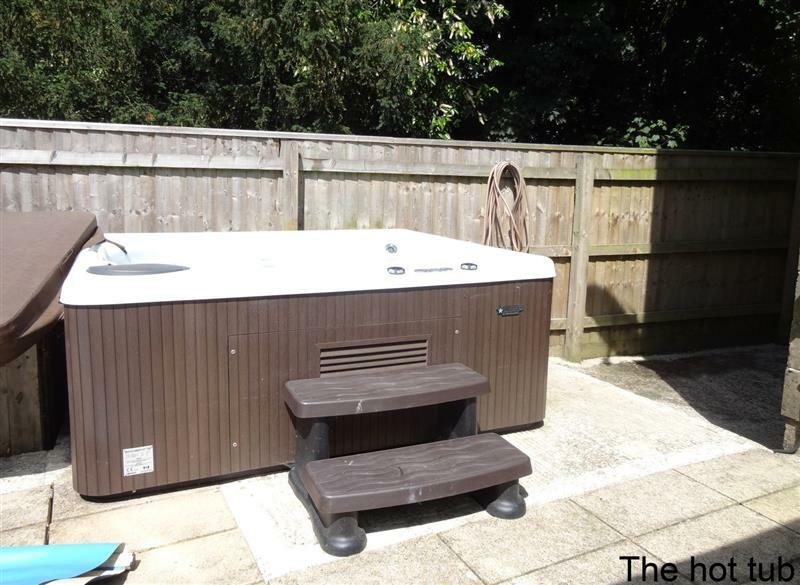 Guinevere sleeps 3 people, and is 21 miles from Taunton. 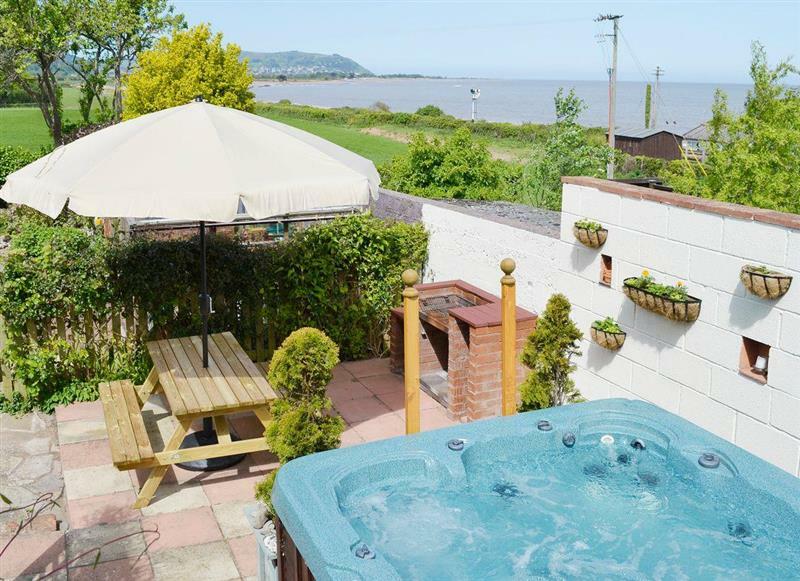 Mulberry House sleeps 8 people, and is 18 miles from Taunton. 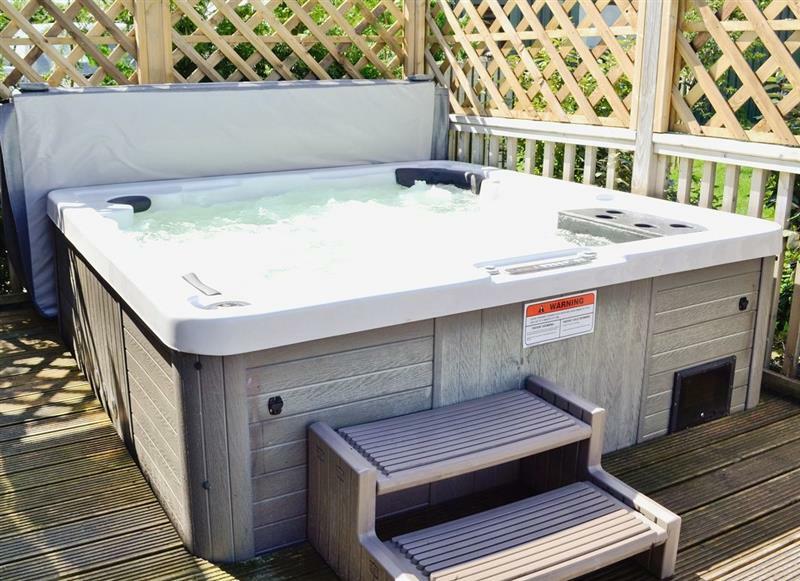 Stockham Lodge sleeps 10 people, and is 27 miles from Taunton. 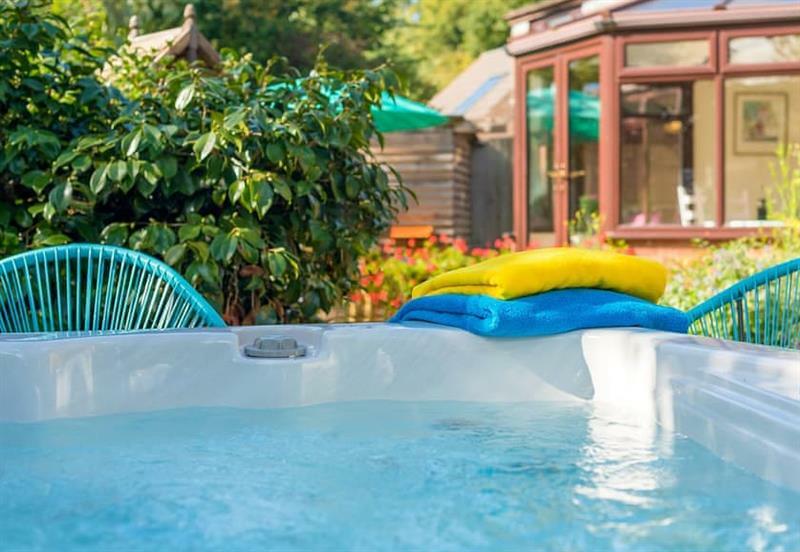 Duck Egg Cottage sleeps 4 people, and is 33 miles from Taunton. 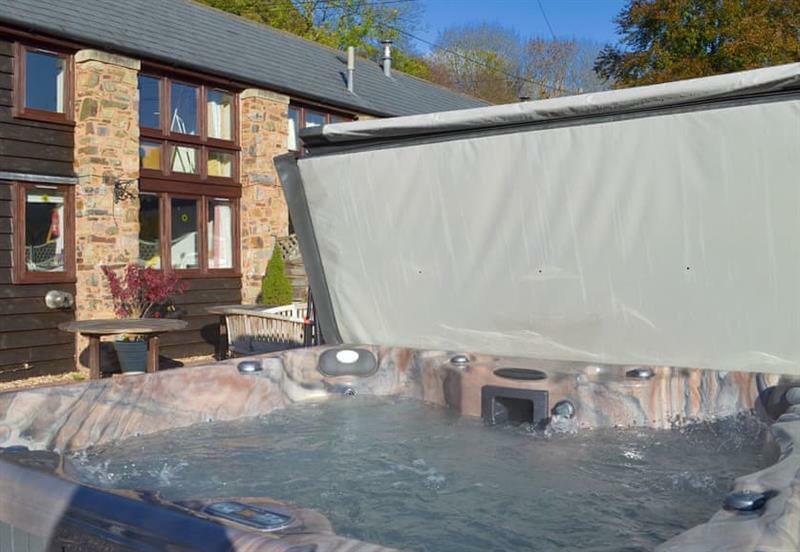 Slowpool sleeps 9 people, and is 20 miles from Taunton. 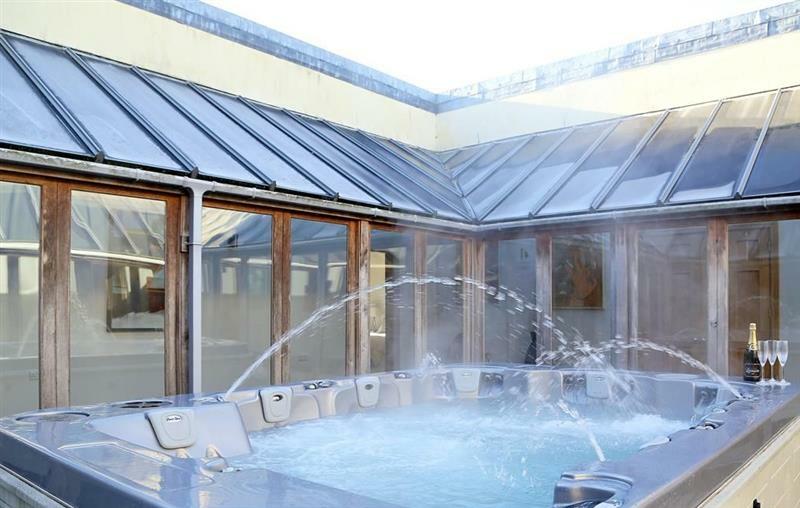 The Granary sleeps 6 people, and is 24 miles from Taunton. 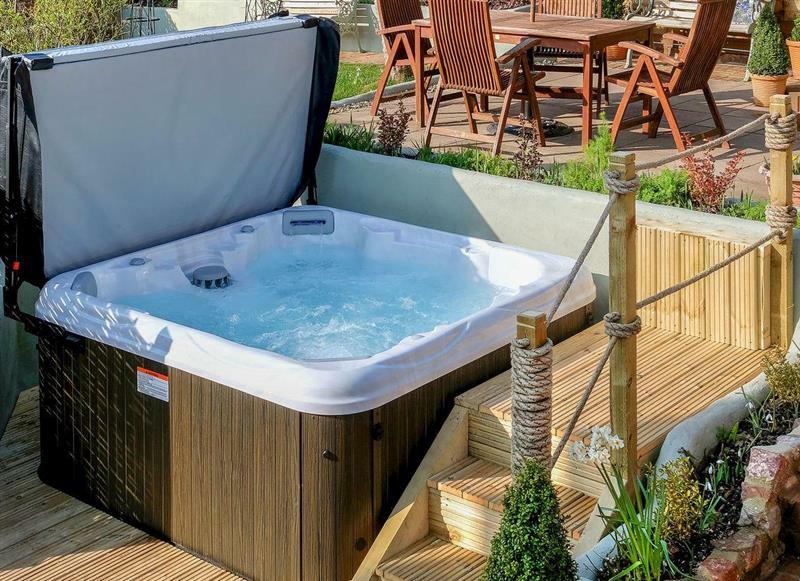 Pilgrim Corner sleeps 8 people, and is 24 miles from Taunton. 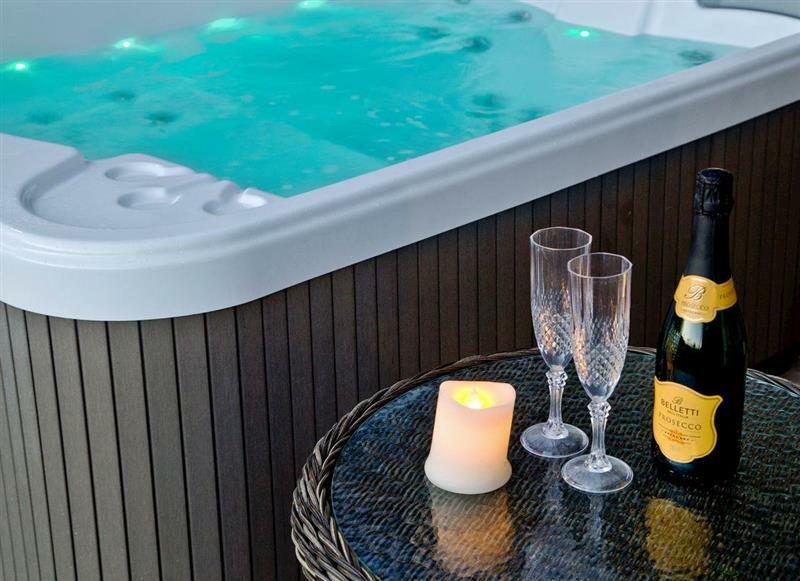 Rose Lodge sleeps 4 people, and is 14 miles from Taunton. 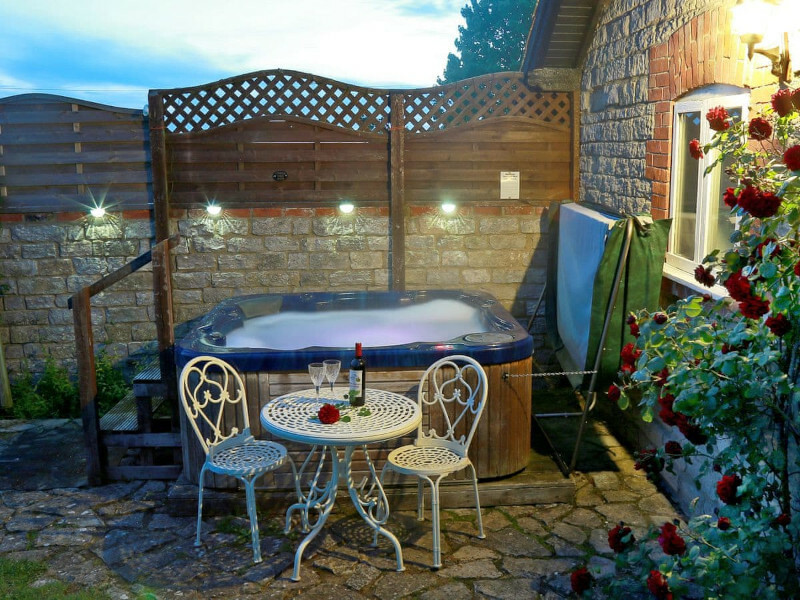 Lambs Lodge sleeps 2 people, and is 3 miles from Taunton. 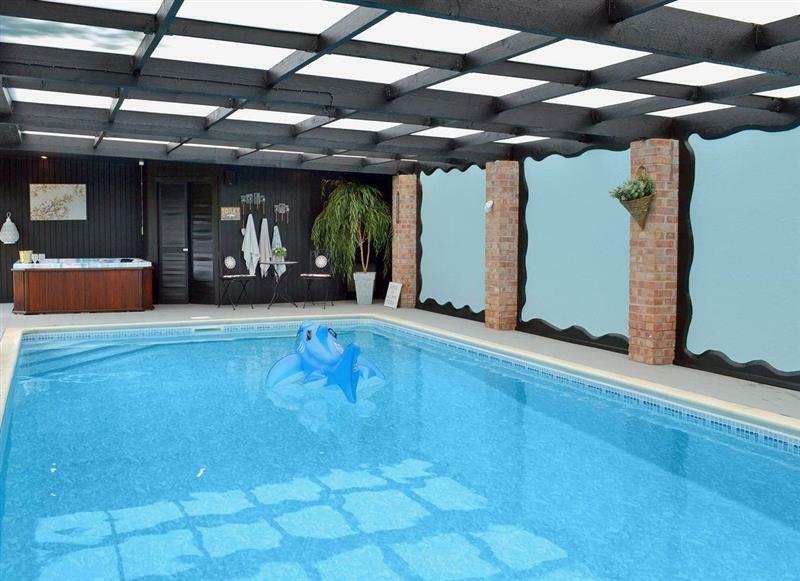 The Dairy, Sherway Farm sleeps 2 people, and is 24 miles from Taunton. 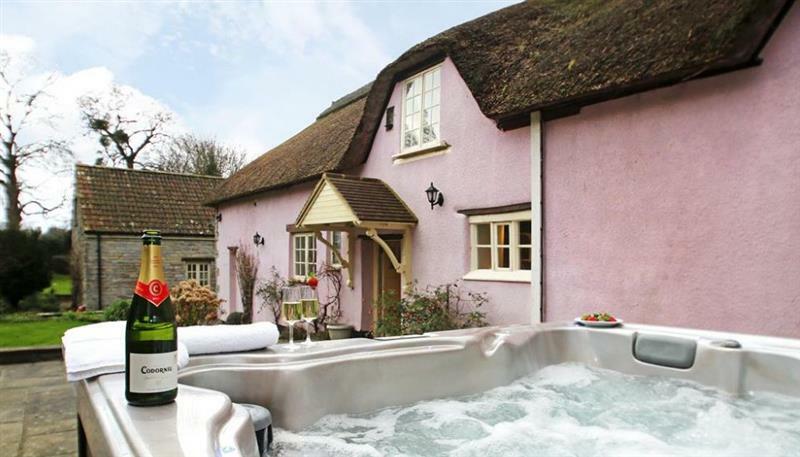 The Old Sweet Shop sleeps 8 people, and is 24 miles from Taunton. 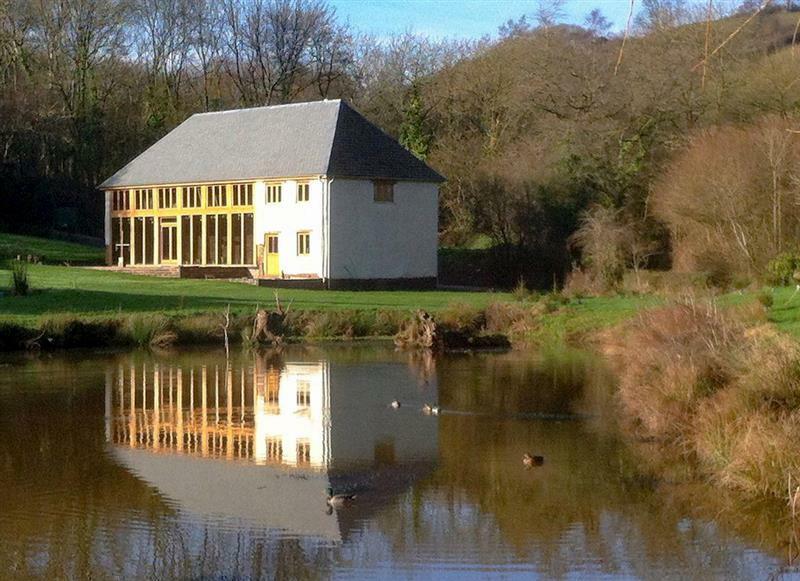 The Barn sleeps 4 people, and is 16 miles from Taunton.